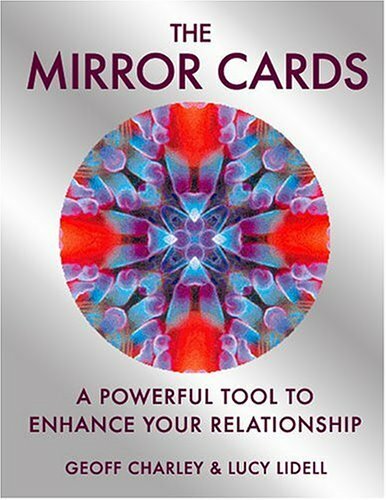 This book and cart set is designed for use by one person to intuitively examine their strengths and weaknesses in their personal relationships. This title is a self-counselling tool aimed at helping readers keep their relationships in good health. 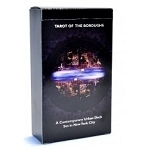 The cards in the pack are based on the principle of mirroring, reflecting back what you most need to learn.